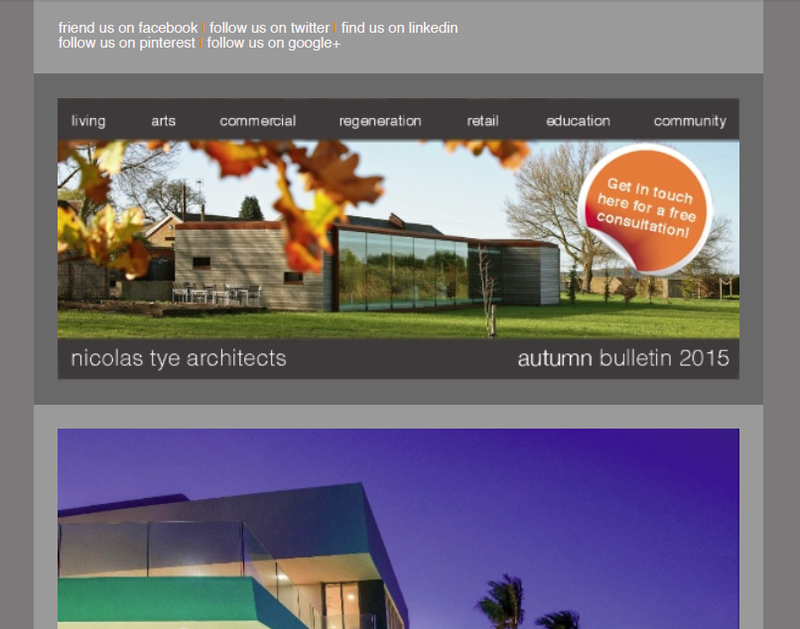 Autumn bulletin showing renders/photographs of our projects. In this bulletin you learn about beech house, a set of replacement dwellings for some derelict garden centre structures and a some new photography for cayman islands. as well as these you are updated on other news like nicolas becoming the chairman for the riba east region and our socials.  PreviousPrevious post:Nicolas Tye has become the Chairman for the RIBA East Region! NextNext post:Rum Point gets it second award!